Outside Russia,”Stolichnaya" brand is a synonym for the word "vodka". 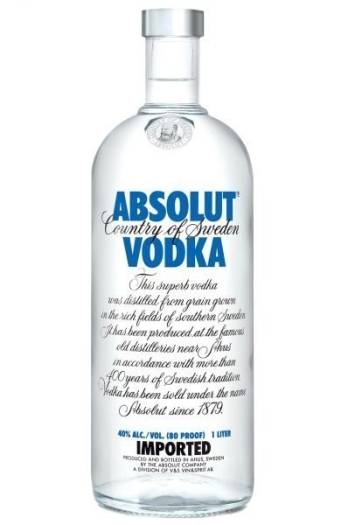 This vodka has remained the same for decades: the classic shape of the bottle, recognizable label, raw materials of the highest quality and soft taste of the spirit. 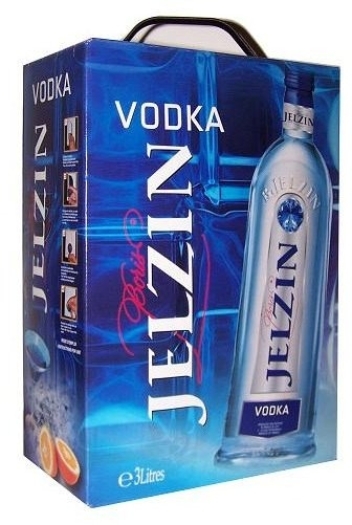 This taste is achieved by careful preparation of alcohol: it is filtered through birch charcoal and quartz sand. Combined with purest water, vodka “Stolichnaya" acquires its smooth taste with hints of fruit, citrus and a slightly sweet aftertaste. Vodka "Stolichnaya" is more than just a drink; it is already a part of history. Grain ethyl alcohol, purified water, sugar.